Friday, 29 September 2017 ---Following the local producers Information Session held in June, MultiChoice Namibia once again invited Namibian content producers to its Head office, to attend a Content workshop today. The aim of these sessions is to encourage- Namibian producers to submit their content to channels on the DStv and GOtv platforms. 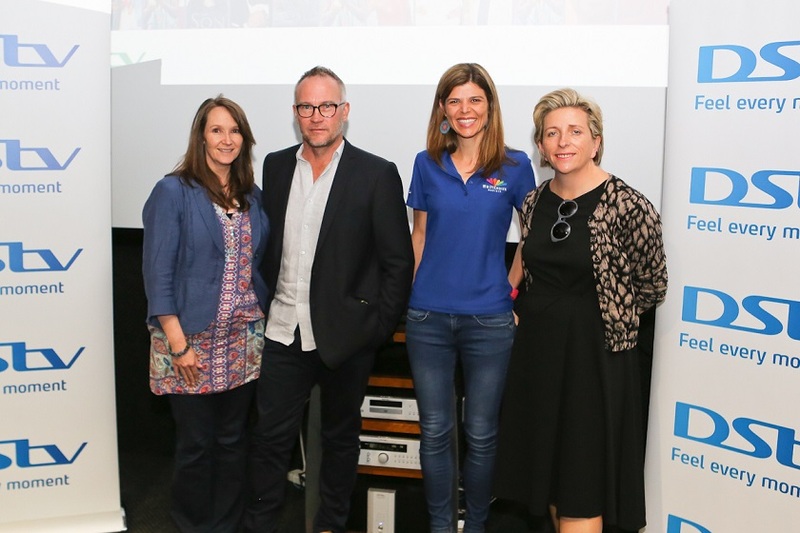 The presenters at the session included, MutiChoice Africa Regional Head of Content for Southern Africa, Cheryl Uys-Allie, Channel Head of VIA, Izelle Venter as well as the owner of People’s Weather, Stephan le Roux. Each gave a presentation to the guests on their respective channels and shared information on the channels content pillars as well as tips on how Namibians can use these platforms to tell their stories. Similar initiatives by MultiChoice Namibia have resulted in Namibian content being added to the DStv platform including the Namibian drama The Third Will, as well as the addition of local radio stations to the DStv and GOtv audio bouquets, soon to be adding , Rapids FM, Shipi FM on GOtv and 99Fm and Omulunga Radio on DStv. MultiChoice Namibia understands that the entertainment industry is ever more relevant. Thus, MultiChoice Namibia wants to use its influence and resources to play a positive role in Namibia, by growing the country’s film and television industry. It’s by creating value for our customers, our employees and society that we’ll build a successful business for the future.